This system can use either live announcements or pre-recorded messages to inform and evacuate people effectively in the event of a fire or other life threatening emergency. 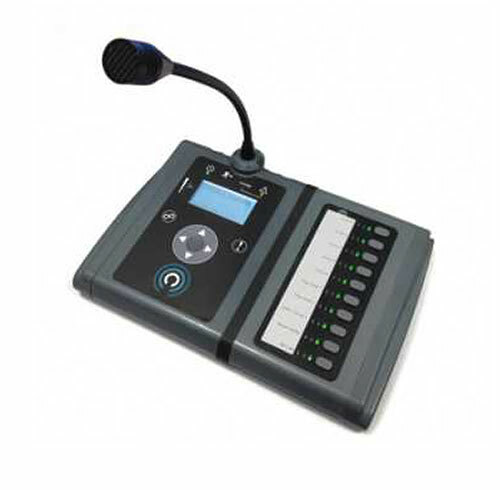 The system can form part of a public address system with additional features such as paging and background music. 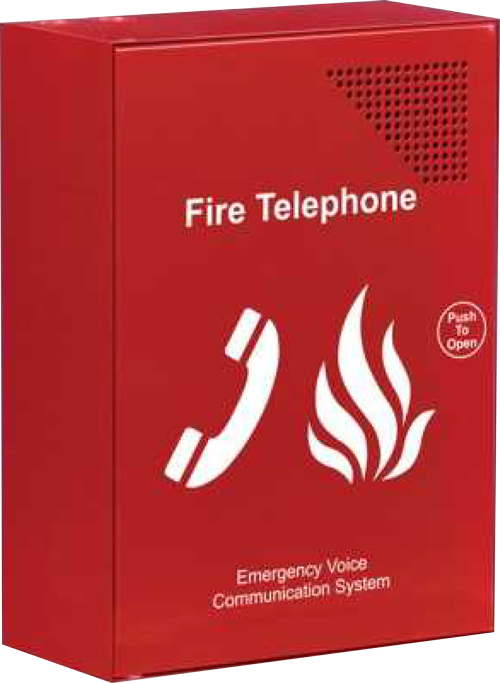 Voice alarm systems are integrated with your fire detection system to offer the full life safety package. These systems are suited to public spaces such as cinemas, stadiums, large hotels, and transport terminals. Part of the Emergency Voice Communications Systems (EVCS) using Type ‘A’ outstations. This system is primarily a method of communication between the emergency services and is used during an emergency evacuation. This system can be incorporated with the disabled refuge system to offer a single system within the market place. Part of the Emergency Voice Communications Systems (EVCS) using Type ‘B’ outstations. 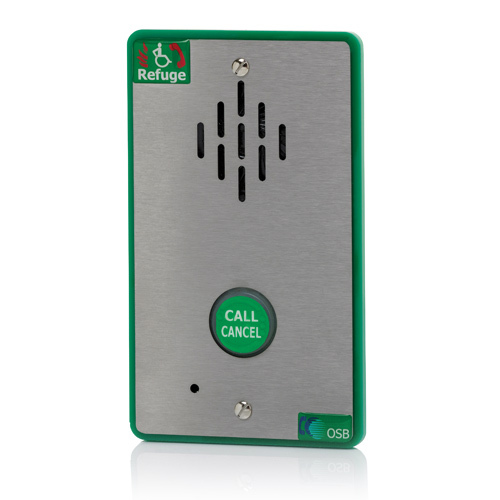 This system is primarily a method of communication between the disabled refuge point and the emergency services to safely assist the emergency evacuation of a building. Building regulations now insist that all new non-domestic buildings with more than one storey provide ‘Refuge’ areas, which are relatively safe places, where people who cannot easily use fire escapes can call for assistance and wait until help arrives. Disabled toilet alarms can be connected to this system to create a full system package.